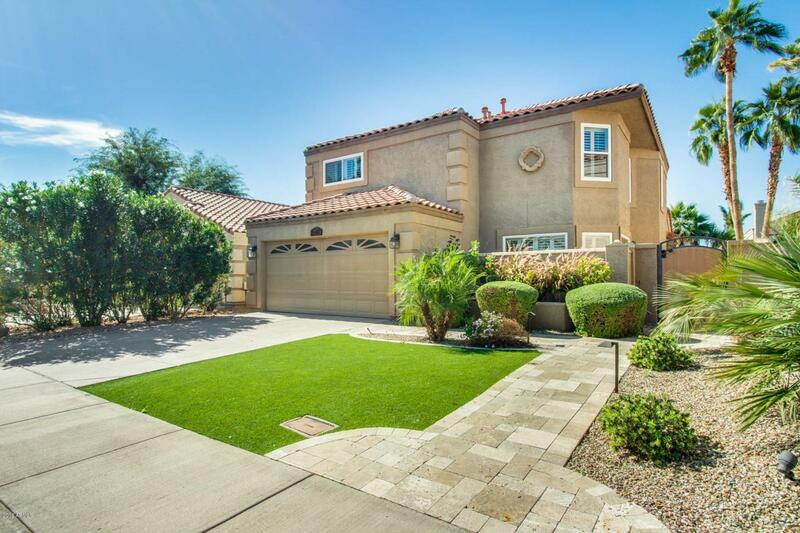 Beautiful home in Phoenix! 4 beds, 2 and a half baths. 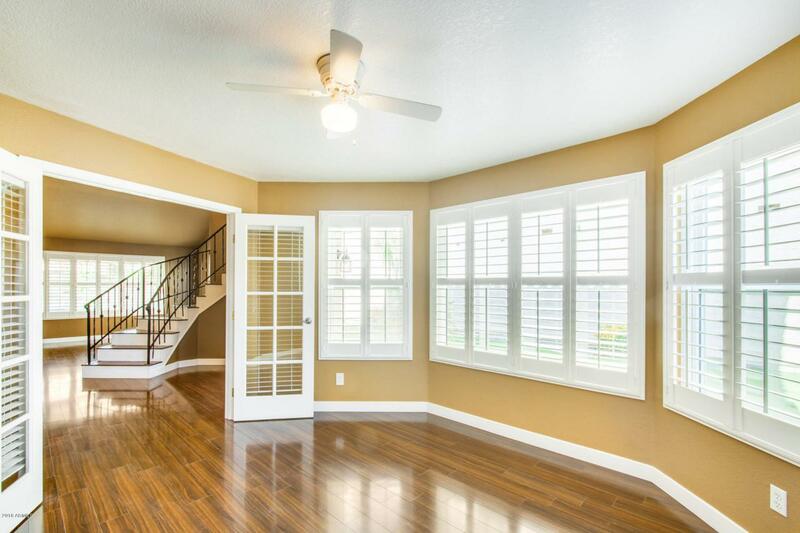 The high vaulted ceilings really enhance the entry way when you walk in the door. Enjoy a relaxing environment in your master bedroom by stepping onto your private balcony and enjoy the stunning Arizona sunsets. 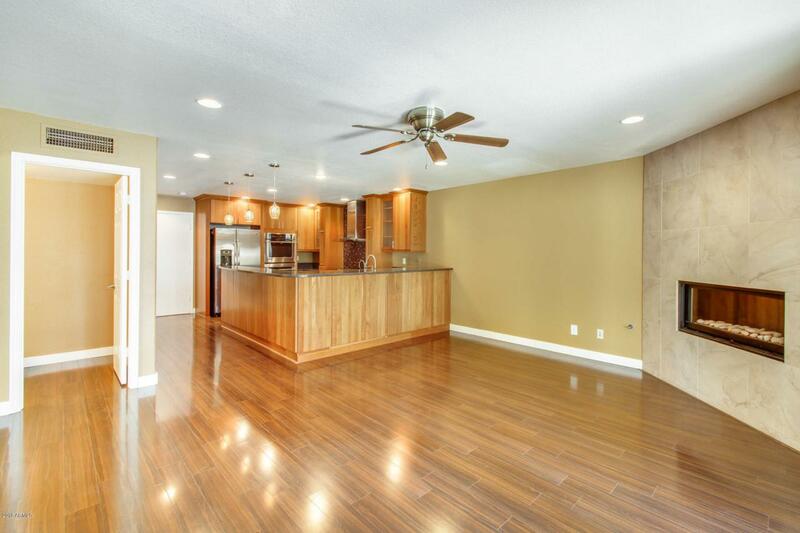 The Living room and kitchen are perfect for entertaining and hosting with such an open floor plan, you can add a spark to your evening with lighting the living room fireplace too! 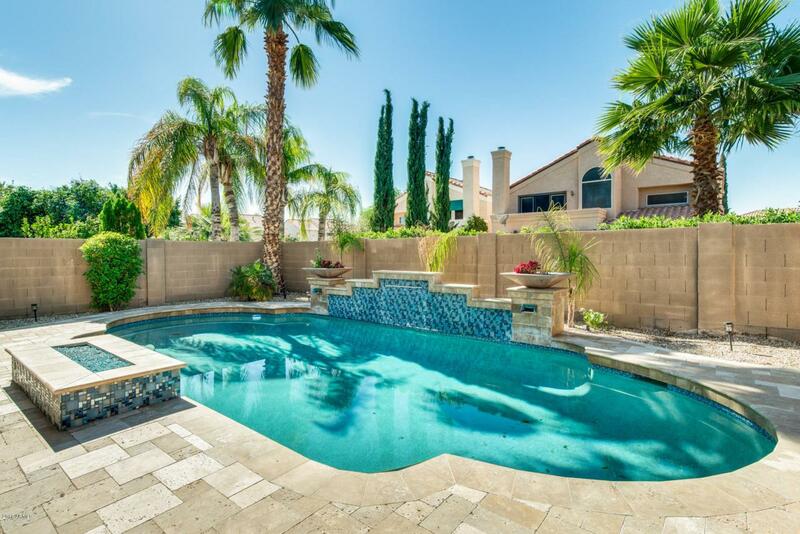 You get to relax in the backyard with an extended covered patio and a refreshing pool just steps away! Don't wait, schedule a showing today! Cross Street Chandler Blvd & South 40th St.